Double R Plumbing Inc. offers worry-free cottage opening and closing. You only need to make a phone call and book a date. 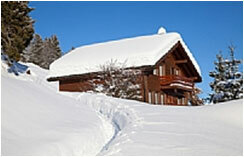 While at your cottage, a brief home inspection will be given to spot any plumbing problems. It may seem like a little thing, but a small fix now can save you from a major repair later. 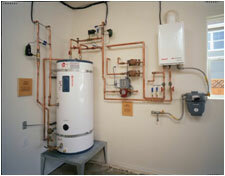 Your hot water tank can often be you biggest plumbing disaster. 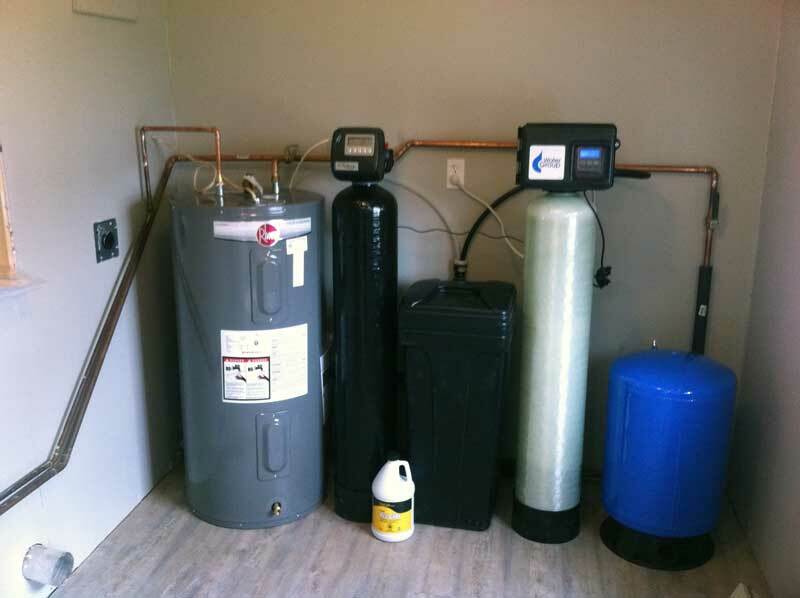 Over time, your water heater will slowly rot-out and could cause a flood in your home. 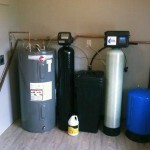 A typical water tank lasts 10 – 15 years. 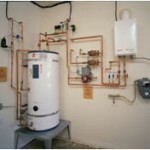 Double R Plumbing Inc. recommends to replace your water heater before it leaks. This is more convenient than making an insurance claim later. 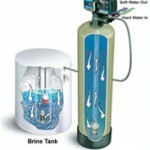 A water softener removes particles in the water (i.e. calcium and lime) stopping stains and hard-water build-ups. This is often seen with clogged tap aerators and shower heads, and dark staining on toilets, sinks and tubs. A softener will also help you save money on your hot water by preventing a calcium build up around the elements. Clogged drains happen. The best way to fix the problem is by using a professional drain snake, not chemicals. 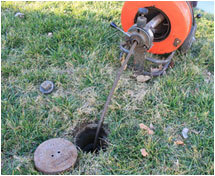 A professional drain snake works more effectively, opening the drain and preventing the problem occurring again. If you used a product, like Drano – PLEASE inform us for safety before the work begins. The chemicals can cause serious burns to any exposed skin. Pumps can be very dependable. Parts wear-out and need replacing. 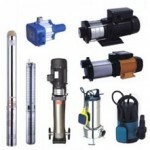 Before you need a complete new water pump, it may only require a minor repair. We do not want to recommend more than you need. Double R Plumbing Inc. has the experience to help in the long-term decision making of the major part of your water system, the water pump. 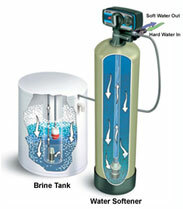 The pressure tank when working properly aids the operation of your pump. It allows your pump to run longer and rest longer. This helps the pump last longer. If you notice that the pump is turning on and off quicker, that’s a good indication the tank is failing and should be replaced. 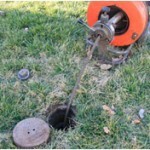 Double R Plumbing Inc. provides a complete estimate for your system.